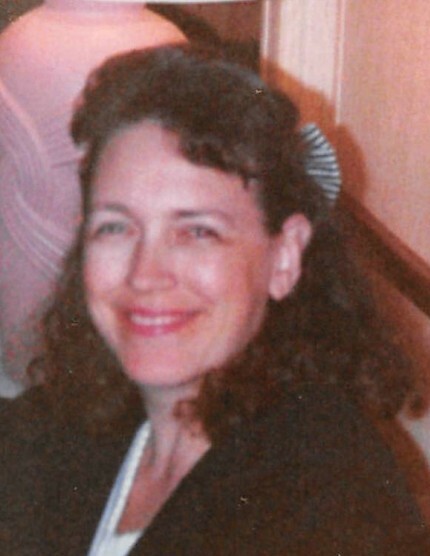 Terry Ann Hufnagle, 62, of Huntsville, Alabama passed away April 10, 2019. She was born on December 23, 1956 in Oneonta, Alabama to Benny and Phyllis (Hazelrig) Grigsby. She is survived by her husband David Hufnagle; daughter Chastity Harville; granddaughters Cheyanne Harville and Georgia Harville; stepdaughter Christy Bentley; stepson Mark Hufnagle; step-granddaughters Shelby McSwain and Olivia McSwain; parents Joe amd Phyllis Grigsby; and sisters Kay Gargus, Susan Kent, and Vicki Conaway. She was preceded in death by her step-grandson Logan Hufnagle. 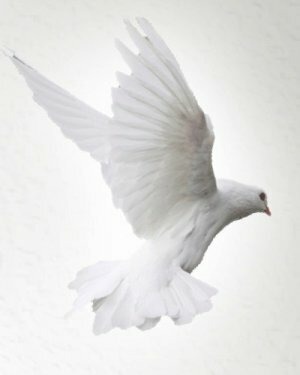 The family will receive friends at the Mayfair Church of Christ on Monday, April 15, 2019 from 10:00 am until 11:00 am with a memorial service to follow at 11:00 am.